​Join our FREE community where we share with you information on how to empower your daughter, share stories of AMAZING Women and Girls doing Incredible things and support you on your journey as a parent! ​Join our Facebook Community Today! 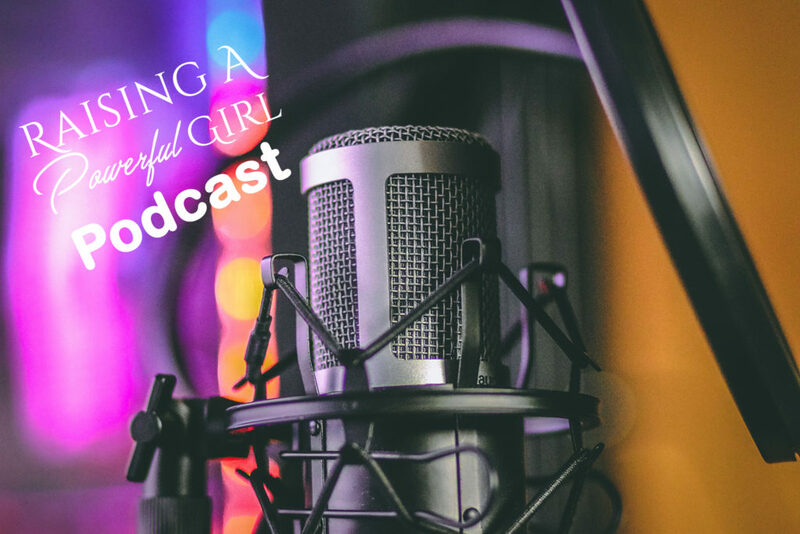 Click the Podcast Image to Check it Out! 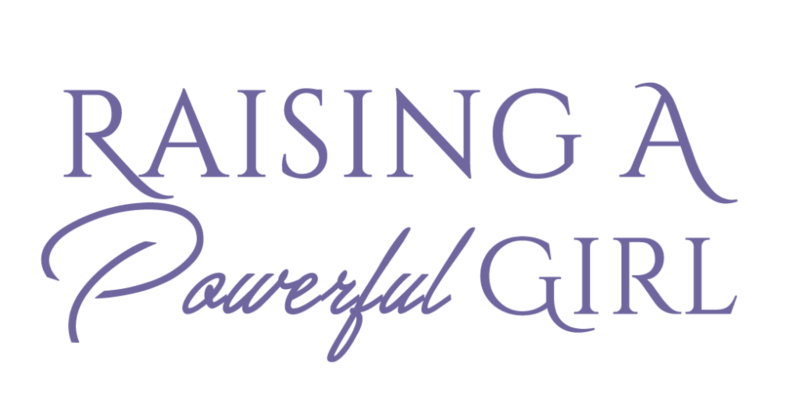 Have you heard of our New EMPOWERMENT Platform for Girls? 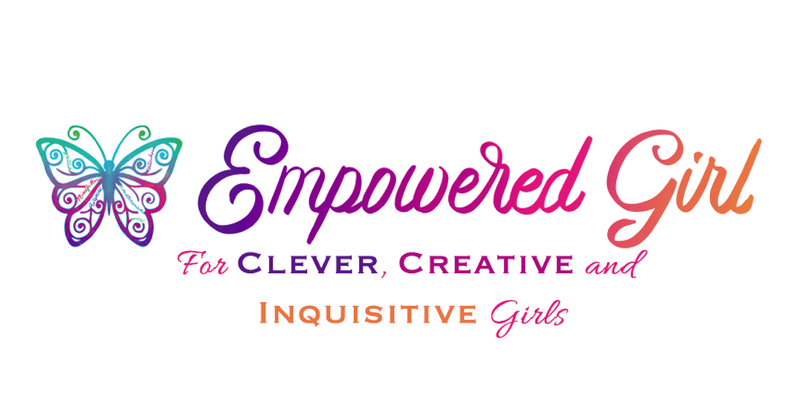 "The Empowered Girl platform provides an amazing, holistic experience for tween and teen girls that will leave them feeling empowered, mindful, and ready to take on the world"